The Wind and Waves: Sadness. Is this really necessary? Sadness. Is this really necessary? I am writing in regards to the Navy approved Electronic Warfare Range to be conducted on the Olympic Peninsula with a fixed Radiation Emitting Tower erected at Pacific Beach in Grays Harbor County. 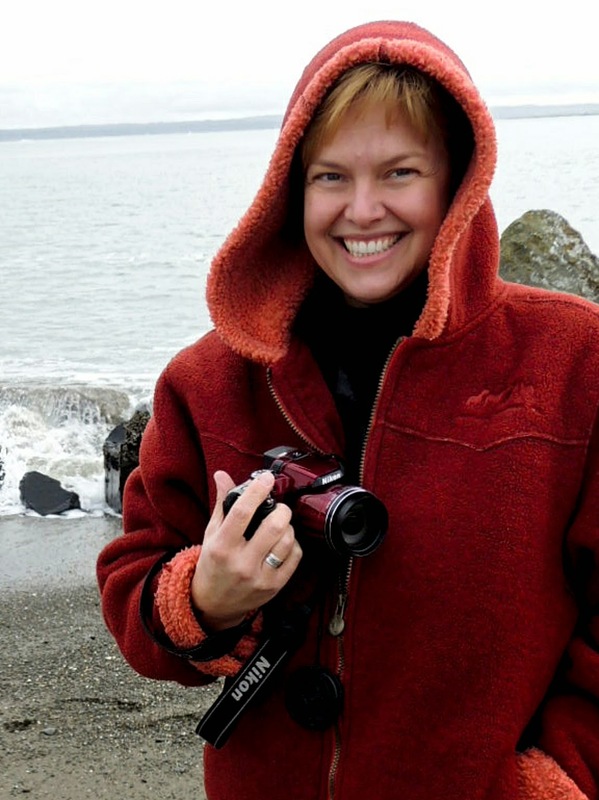 I am a Washington native and longtime resident of the North Beach as well as Executive Director and Curator with the Museum of the North Beach in Moclips, Washington. I strongly object to this unnecessary intrusion of our beautiful Washington Coast and Olympic Peninsula and encourage the U.S. Forest Service to deny the special use permit. It absolutely amazes me that the U.S. Navy would even consider conducting war games along the Washington coast. This area is a Marine Sanctuary that extends from Cape Flattery to the Copalis River. It was established in 1994 by the National Oceanic and Atmospheric Administration (NOAA) as a habitat/species management area. The Olympic Peninsula is our last wilderness and is an ecologically sensitive ecosystem. There is no guarantee that exposure to this type of radiation is safe regardless of what the “studies” proclaim. It may take years before evidence is proven that exposure has caused serious illness to the public as was the case when our American soldiers were exposed to the atomic bomb blasts in the Nevada desert in the 1950’s. Can the Navy say for certain this exposure will not affect those with pacemakers or those with severe immune deficiency? As history demonstrates, mistakes will happen regardless of the claimed precautions put in place by the Navy. What will happen to wildlife exposed to this process both within the Olympic Peninsula and at Pacific Beach where the emitting tower will be blasting radiation waves? No one can prevent our eagles, seagulls, and migratory birds from flying in the path of the radiation from the 66’ x 40’ tower. How can the Navy guard against wildlife or humans (hunters, fishermen or hikers) from entering the 100’ radius of the “camper-size trucks” emitting radiation placed in Clallam, Jefferson and Grays Harbor Counties? What about the bees that are already having problems surviving (which is most likely human caused)? There will be more military aircraft flying over our coast possibly projecting sonic booms as happened three weeks ago. This is not only disturbing to humans but also wildlife and domestic pets. We are very concerned about our fragile economy on the coast. The Navy’s only response to this issue was that they will be hiring eight new employees at the Pacific Beach facility. Is that really worth mentioning? What’s going to happen when our thousands of yearly visitors hear about this proposal? Chances are they will choose to vacation elsewhere. We are also concerned how this radiation will effect our computers, telephones, televisions and other electronic equipment. Why can’t these war games be deployed in the Hanford area of Eastern Washington that is already compromised due to human involvement? It appears the Navy prefers to place the Electronic Warfare Range on the Olympic Peninsula as a matter of convenience. We have discovered that the “advertisements” placed in local newspapers to notify the public of this proposal were actually “Public Notices” which nearly no one ever reads. Although perfectly legal, this gives the impression that this was done deliberately to notify the public with little or no attention whatsoever. It gave a very short window for public comment. To be professional and above board, notification should have been placed in all local newspapers as either full page advertisements or press releases. Better yet, mailings should have been sent to every household and business along the North Beach coast and the Olympic Peninsula. It’s widely known that the residents of Forks and Clallam County were not given any consideration except for a notice at the post office. This abominable failure of informing the public is not a good way to build trust or goodwill. We would also like to see an independent environmental study; not one provided by the Navy. That’s like the fox guarding the hen house. If the U.S. Forest Service grants this permit to the Navy, they would be in complete contradiction to what’s on the USFS website: “Caring for the Land and Servicing People”. 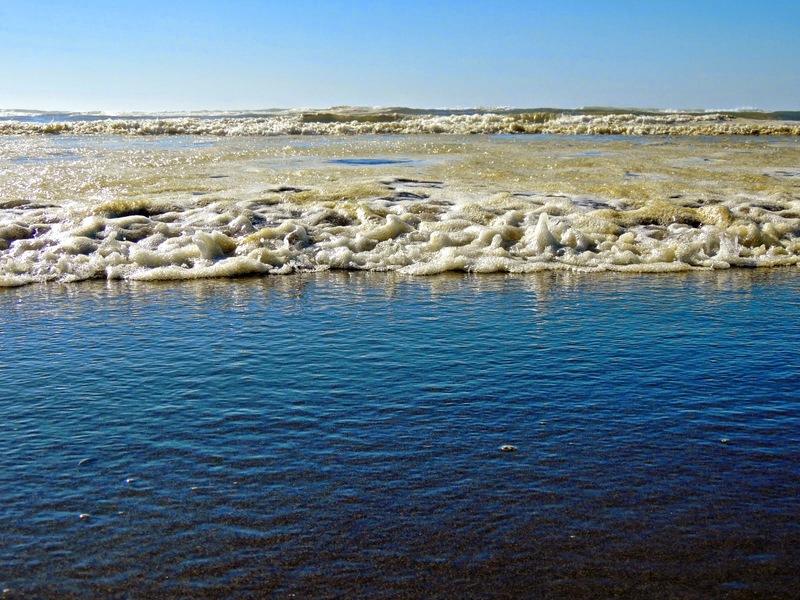 Those of us living in the Pacific Beach, Moclips and North Beach areas of Grays Harbor County have a right to know the truth and insist on a public meeting in Pacific Beach giving us a chance to voice our concerns.